When you learn to grip fight in BJJ, you might start with gi-specific grip fighting, with concepts like stripping the grip of your partner from your lapels or sleeves, or making sure they're not controlling your pants grips if you're on the bottom. 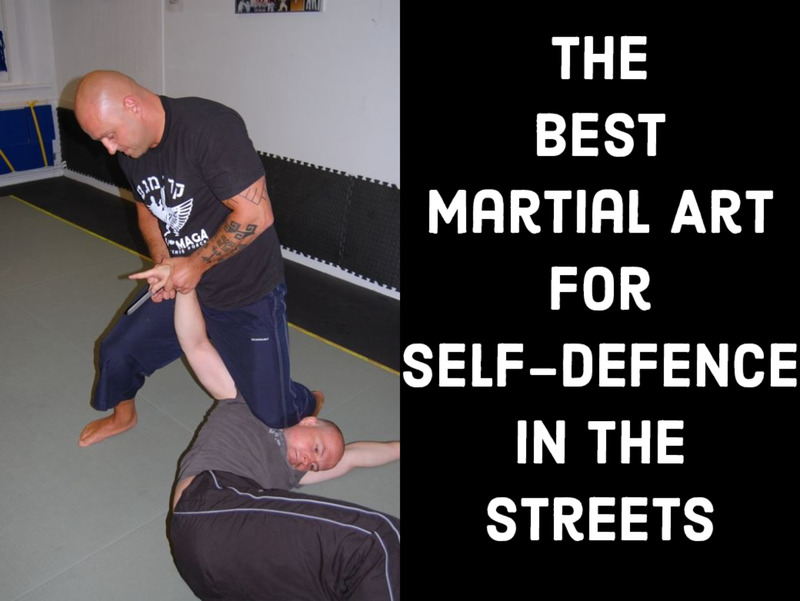 However, when the gi is gone, upper body clinching rules the day, and understanding how to use an overhook (or "whizzer") is a necessary part of a good guard game, particularly butterfly guard. 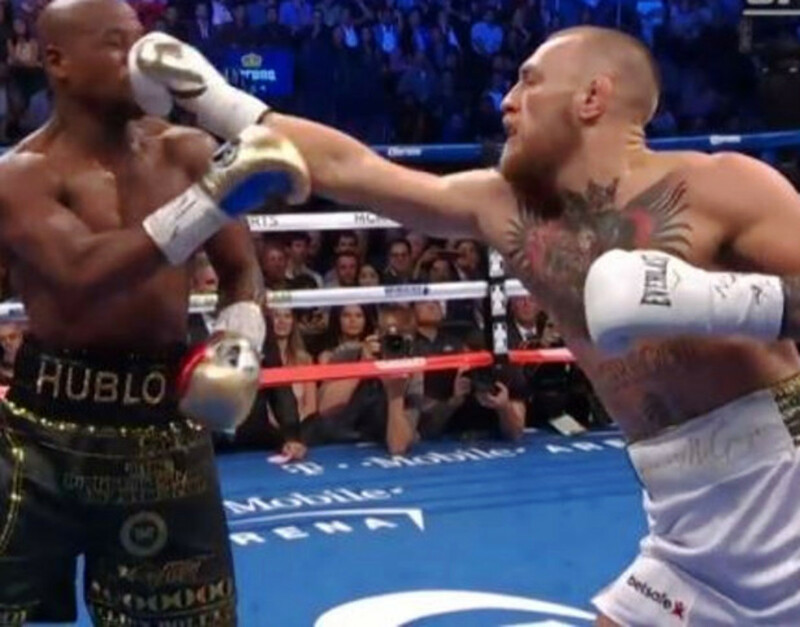 Here, we'll look at a few different scenarios once you get the original overhook, ultimately leading to either a sweep or submission (or both). 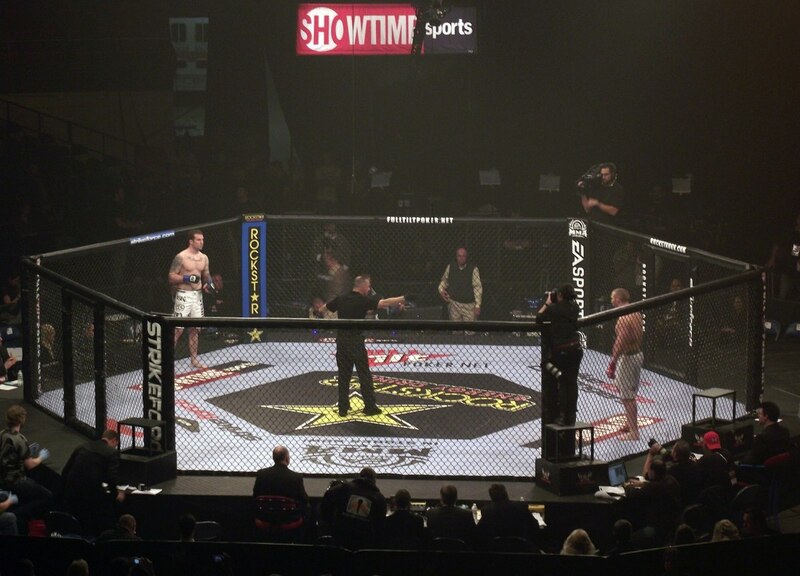 The initial starting position here involves you sitting up with your partner opting for a right underhook, which allows you to get your left overhook to counter right away. Note: fighting for the overhook is a different topic, one covered in the Shawn Williams Guard tutorial to some extent. We'll assume you can get the grip for this tutorial. Next, take control of their left wrist by grabbing it with your right hand (a "C grip" is fine here). Feed your left (overhooking) arm through deeply enough so that you can grab your own right wrist, creating a mini "grip of the gods." Keeping your head close to your partner's head, rock to the side and hit a basic butterfly guard sweep. 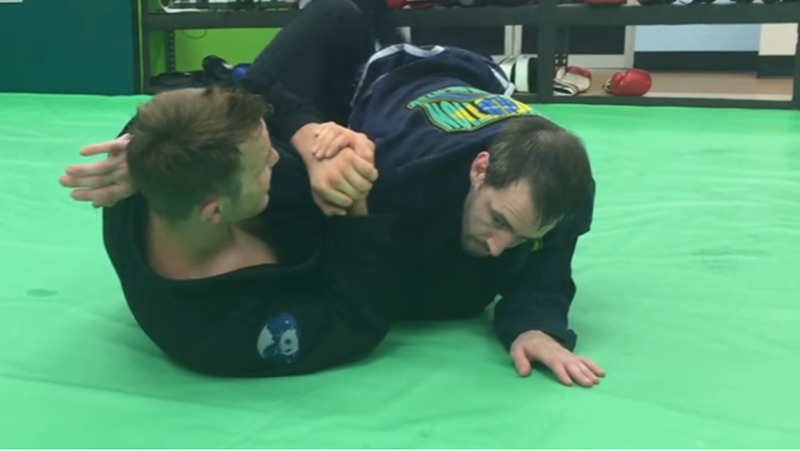 After landing on top, pass toward the side where you have the wrist, and you can finish a nice brabo choke. If you can get the overhook and your partner is leaning away from you in any fashion, the above sweep is going to be very high percentage for you. But what if they drive in toward you, shutting down your ability to off-balance them (or even get the wrist control grip in the first place)? Here's a great follow up. As your partner drives forward, you have three objectives. First, take an underhook on their far (left) arm with your right arm. Next, put your right foot on the floor so that you can perform a basic hip escape (or "shrimp movement") so that you can get out from underneath your partner, rocking them in the direction of your overhook. Finally, push their supporting (right) knee out with your left foot. Note that if your partner defends with inside control, it is very easy to switch back to the previous technique. Another highly effective option when your partner is preventing the sweep, but they have allowed you to get your preferred grip (overhook and wrist control) is the triangle choke. As you go for the first sweep, your partner bases back in toward you. The key here is to remove your hook first, not the other leg (the other leg comes out easily, but the hook, if left behind, can be easily trapped by your partner, and then your guard passed). Once your legs are out, jumping over for the triangle is accessible and simple to hit, even on someone resisting. Your grips are just going to be too dominant. For more details on this technique and other overhook set ups, revisit Overhook Triangle Set Ups for a more comprehensive look at some of these variations. Which Move Is the Most Fun to Hit? Overhooks have been a major part of my own butterfly guard game for at least 15 years now, and especially in no-gi, where you don't have a belt to grab. As a consequence, I've developed what I believe is a very good system to sweep or submit virtually everyone once you get the initial overhook. Because everyone's awareness of the sweep threat is so high, the triangle ends up being one of my highest percentage moves from the position, and indeed one of my highest percentage set ups, period. I hope you have similar results with this sequence, integrating it into whatever it is that you're already using effectively from butterfly guard, whether it's gi or no-gi. The beautiful thing is that these techniques will work just as well in the gi, provided your partner grabs an underhook. As always, let me know how these techniques are working for you! What a great series thanks for the post!